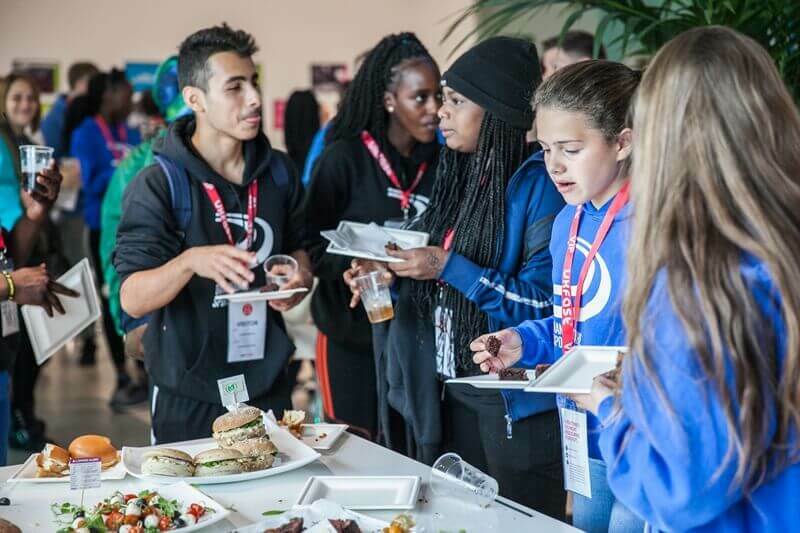 Team UKFast don’t just host websites, we also host events. 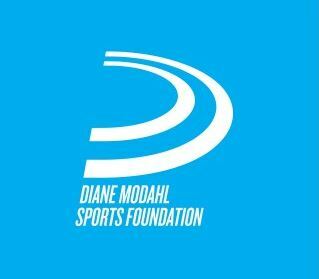 This week saw one of our proudest, when our auditorium was the location for the annual Diane Modahl Sports Foundation (DMSF) graduation ceremony. 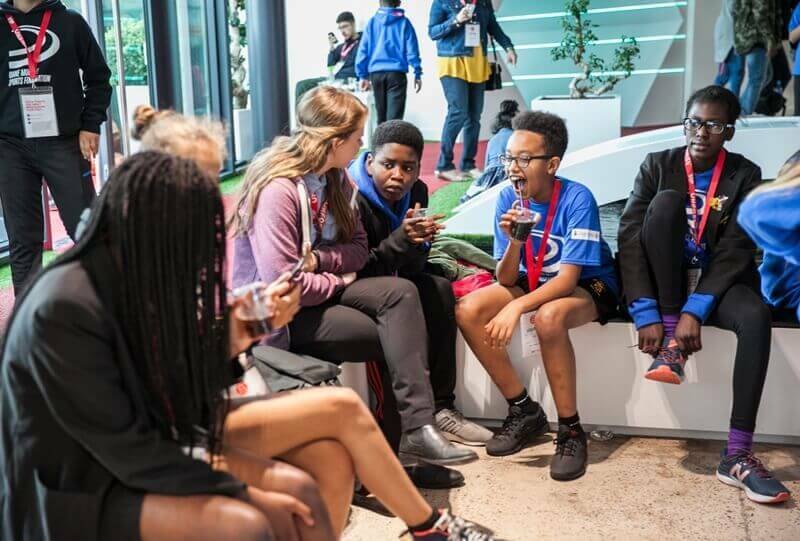 DMSF works with young people from disadvantaged areas in the North West, and helps them to reach their full potential in every area of life, from sport to school and life in general. 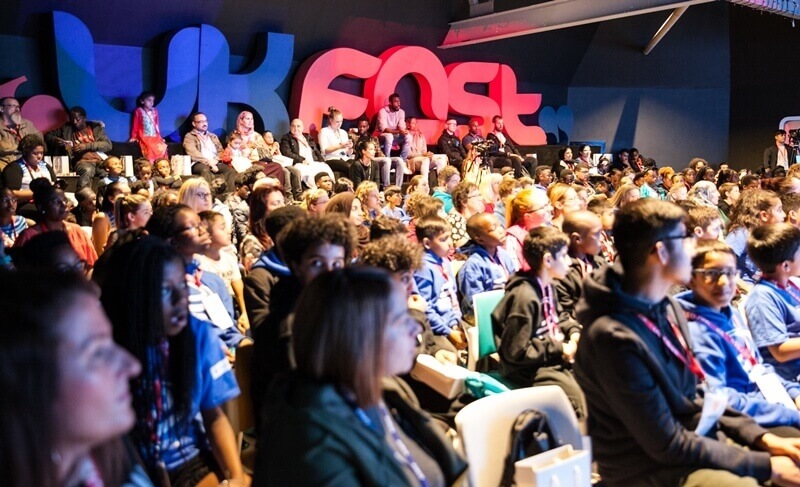 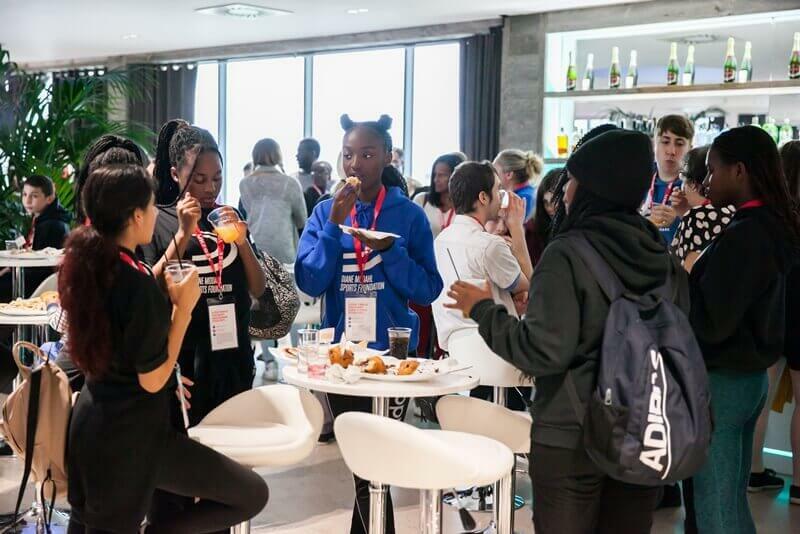 UKFast is a proud sponsor of the foundation, so it was a fantastic moment to see these young people achieving their goals and being recognised for their hard work. 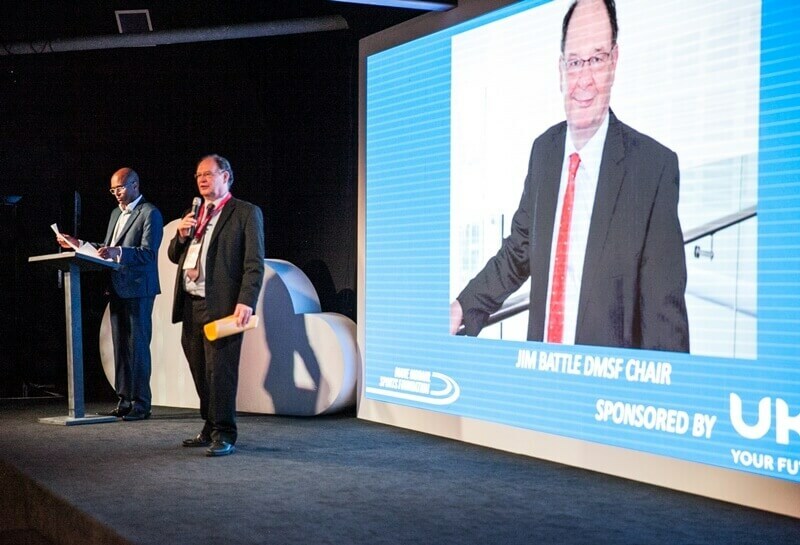 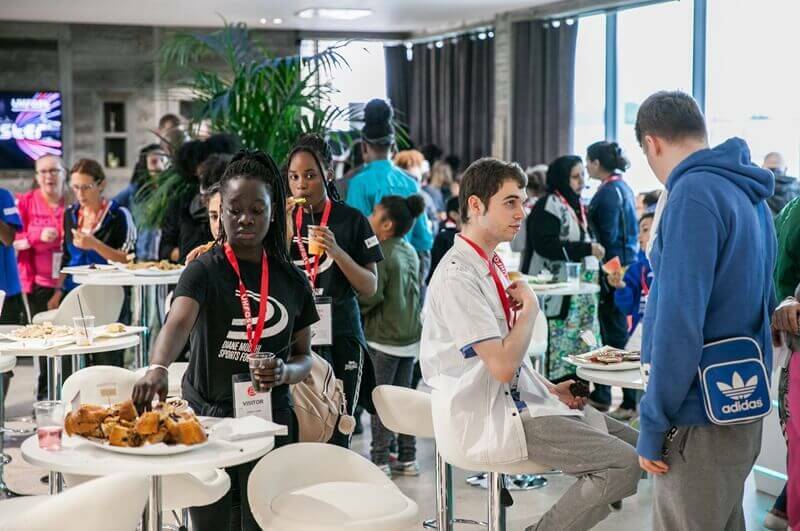 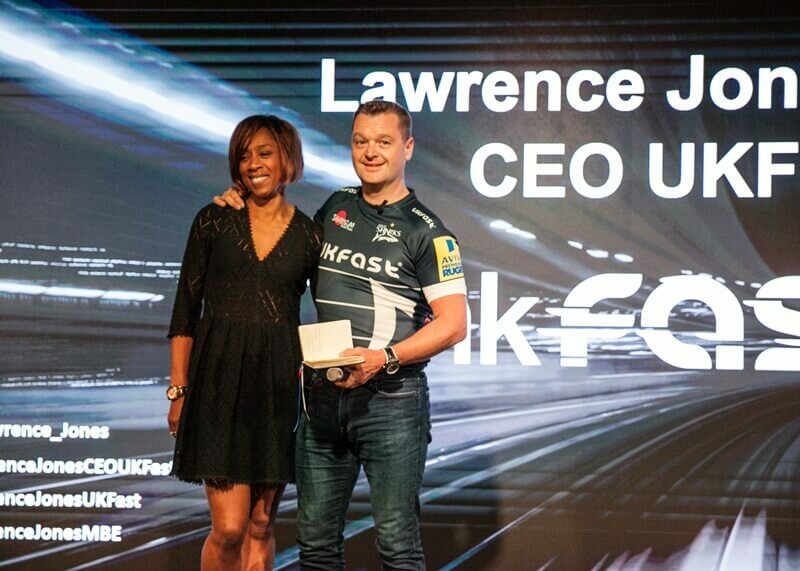 The ceremony featured inspirational talks from UKFast CEO Lawrence Jones and Olympic medallist Steve Parry, alongside an awards ceremony for outstanding student effort.